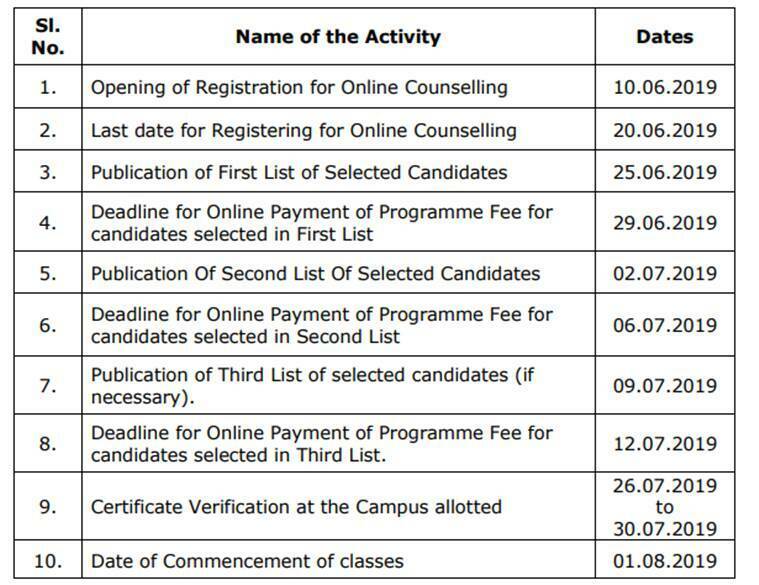 IMU CET 2019 Notification has been released. 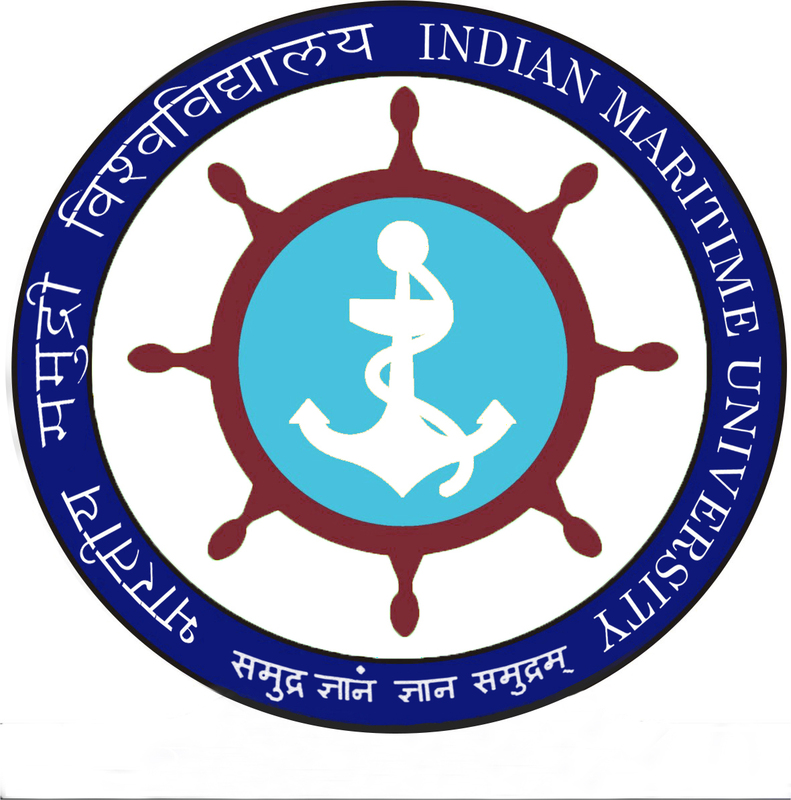 The examination will be organized by the Indian Maritime University (IMU). Indian Maritime University Common Entrance Test (IMU CET) is all India level examination. This university offers various UG, PG, PG diploma & research courses in the field of marine engineering. Candidates can pursue B.Tech, B.Sc. 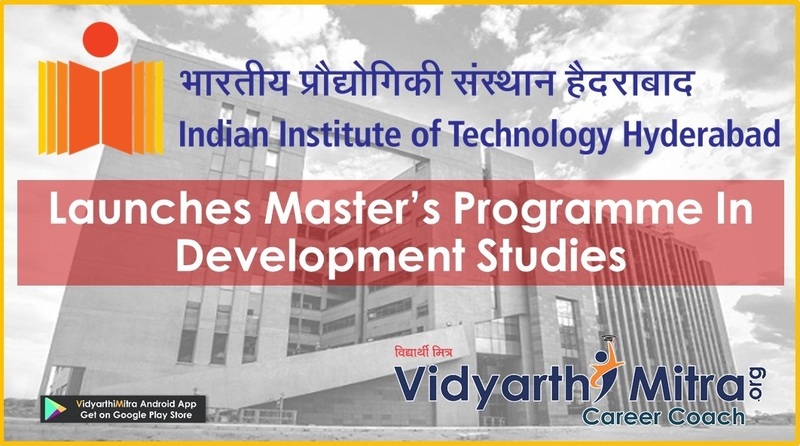 M.Tech, BBA, M.Sc, MBA, etc courses at IMU campuses & its affiliated colleges. In this article, candidates can get detailed information about IMU CET 2019. The university will release the application only through online mode. Candidates will fill the IMU CET 2019 online application form from 1st April 2019. It will be available till 5th May 2019 except BBA course. Candidates have to upload scanned copy of the photograph, signature, 10th Mark Sheet (as proof of Date of Birth), 12th std/degree certificate (if applicable), category certificate & other relevant documents. After form submission, candidates should download the print copy of an application for future use. The university will also send an email/SMS to the registered candidate about form submission. The admit card for UG & PG courses will be announced on 15th May 2019. Candidates will download IMU CET 2019 admit card only through online mode on the official website. The university will also inform the registered candidates about admit card through SMS or email. No other mode will be applicable to get the admit card. Candidates will check the result on the official website through online mode. The result will be declared on 6th June 2019. 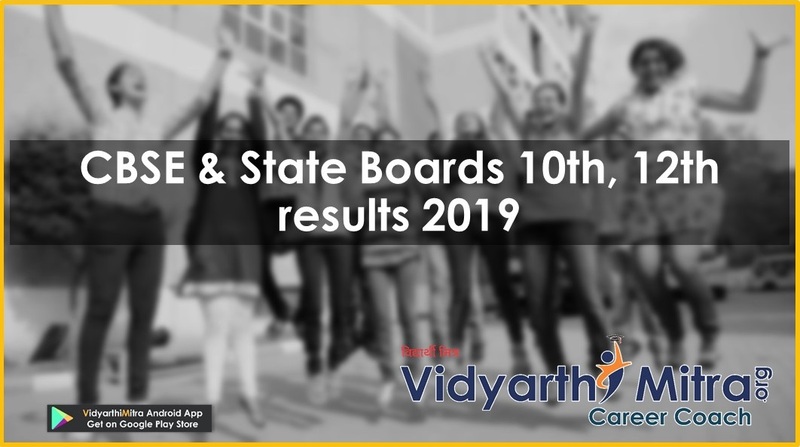 IMU CET 2019 Result will be announced separately for UG, MBA & M.Tech courses. Candidates will be able to view their results in a pdf format. Candidates will check evaluation of answers within 5 days after the examination. IMU CET answer key 2019 will be released along with the result. Candidates will also download their rank certificate for the counselling process. Candidates who are selected on the basis of IMU CET score will be required to register for online counselling. It will be started from 10th June 2019. The IMU CET counselling will be organized for allotment of seats which followed by the document verification, physical fitness, etc. The online counselling will be limited to get admission into IMU campuses only. Other affiliated institutions will not include in this counselling procedure. Qualified candidates can apply directly to the affiliated institutions on the basis of IMU CET score. During online counselling, candidates have to pay Rs. 10,000 (Non-refundable). Candidates have to register separately for UG & PG courses. IMU CET 2019 Application form will be released through online mode. Candidate can apply for the online application form from 1st April 2019. Last date of basic registration online is till 5th May 2019 and detailed application submission is till 8th May 2019. 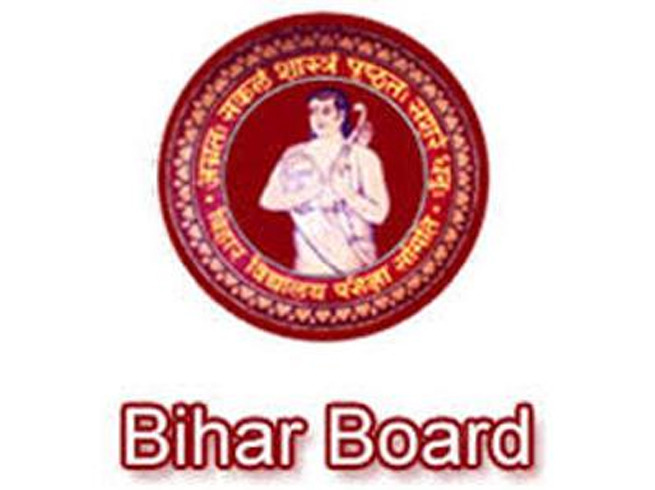 For BBA programme the last date of online registration is till 5th June 2019. For application fee, General/OBC – NCL candidates are required to pay Rs.1000. For ST/SC candidates the fee is Rs.700. Candidates can pay the application fee online through debit/credit card/net banking. IMU CET 2019 Eligibility Criteria must be checked by the candidates before applying for entrance test. The eligibility criteria can be checked by the students on the information brochure through the website for admission in various programmes. Qualifying exam: Candidate should have cleared his/her 10+2 level exams or its equivalent from a recognized board. Qualifying subjects: Candidate must have cleared his 10+2 level exams with Physics, Mathematics, Chemistry and English subjects. Qualifying marks: Candidate in his/her 10+2 level exams must have passed with minimum aggregate of 60% marks in PCM and minimum of 50% in English subject. For ST/SC, 5% relaxation in eligibility marks (No relaxation in English subject). Qualifying marks: Candidate in his/her 10+2 level exams must have passed with minimum aggregate of 60% marks in PCM and minimum of 50% in English. Qualifying exam: Candidate must hold B.Tech/BE degree from a recognized University. Qualifying subjects: Candidate must have passed his degree in the field of Mechanical Engineering/Marine Engineering/Naval Architecture. Candidate must have passed his B.Tech/BE degree with atleast 60% marks. For ST/SC, 5% relaxation in eligibility marks. Applying candidate must be associate member of Institution of Engineers Part A and B in Mechanical Engineering with atleast of 60% marks. MEO Class I Certificate of Competency. 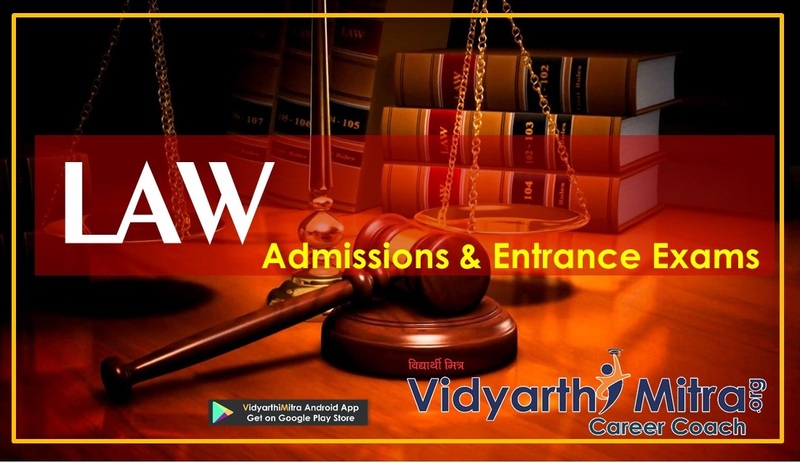 Candidates can also apply for admission on the basis of GRE/GATE scores. Qualifying exam: Candidate must hold degree in Mechanical and automation engineering/Mechanical engineering/naval engineering from an institute approved under the IITs or AICTE. Qualifying subjects: Also candidates having Bachelor’s degree in Naval Architecture and Ocean engineering from IMU can also apply. Qualifying marks: Candidates have to fulfill the requirements of DG shipping i.e. 50% minimum marks in final year and minimum 50% marks in English in 10+2 level. Applying candidate’s minimum age should be 17 years and maximum be 25 years as on 17th July 2019. ST/SC candidates have 5% relaxation in maximum age. Applying candidate must have a good binocular vision – 6/6 (normal) in each eye separately. Candidates applying for B.Tech (Marine Engineering) should be of the unaided vision 0.5 (6/12) in each eye or 0.67 (6/9) in better eye and 0.33 (6/18) in other eye. Applying candidate should meet all the medical requirements and be medically fit as per the DGS guidelines. Units and Measurement, Description of Motion in Two and Three Dimensions, Description of Motion in One Dimension, Laws of Motion, Rotational Motion and Moment of Inertia, Work, Energy, and Power, Gravitation, Oscillations, Solids and Fluids, Waves, Transference of Heat, Heat and Thermodynamics, Current Electricity, Electrostatics, Thermal and Chemical Effects of Currents, Electromagnetic Induction and Alternating Currents, Magnetostatics, Ray Optics, Electromagnetic Waves, ,Wave Optics, Electron and Photons, Solids and Semi-Conductors Devices, Atoms, Molecules, and Nuclei, etc. Sets, Relations, and Functions, Matrices and Determinants, Complex Numbers, Quadratic Equations, Mathematical Induction and Its Application, Permutations and Combinations, Binomial Theorem and Its Applications, Differential Calculus, Sequences and Series, Integral Calculus, Two-Dimensional Geometry, Differential Equations, Three-Dimensional Geometry, Measures of Central Tendency and Dispersion, Vector Algebra, Probability, Statics, Trigonometry, Dynamics, etc. Some Basic Concepts, Atomic Structure, States of Matter, Solutions, Chemical Equilibrium, Chemical Energetics and Thermodynamics, Redox Reactions and Electrochemistry, Surface Chemistry, Rates of Chemical Reactions and Chemical Kinetics, Chemical Families Periodic Properties, Chemistry of Non-Metals – 1, Chemical Bonding and Molecular Structure, Chemistry of Non-metals-II, Chemistry of Lighter Metals, Chemistry of Representative Elements, Heavy Metals, Transition Metals Including Lanthanides, Nuclear Chemistry, Coordination Chemistry and Organo-Metallics, Purification and Characterisation of Organic Compounds, Hydrocarbons, Some Basic Principles, Organic Compound Containing Halogens, Organic Compounds Containing Nitrogen, Organic Compounds Containing Oxygen, Bio-Molecules and Biological Processes, Synthetic and Natural Polymers, Chemistry In Action, Environmental Chemistry, etc. Reading Comprehension, Literature & Long Reading Text, Phrasal verbs, Parts of Speech, Meaning of words/ phrases, Advanced Writing Skills, Synonyms and Antonyms, Idioms, Tenses, etc. Numerical aptitude, Data interpretation, Abstract reasoning, Ability to read graphs & tables, Data Sufficiency, Company Information, etc. Here we have provided the exam pattern of IMU CET 2019 for various courses. Exam Mode: The IMU CET 2019 exam will be conducted through computer based mode. Duration: The exam duration will be total 3 hours. Number & Type of Questions: The question paper will contain total 200 multiple choice questions. Question Paper Language: The language will be English only. Subjects for UG courses: Physics, Chemistry, Mathematics, General Aptitude and English. Subjects for MBA: Data interpretation, Quantitative ability, Logical reasoning and Verbal ability. Subjects for M.Tech: English, Mathematics and one of Mechanical Engineering, Naval Architecture, Marine Engineering & Civil Engineering.